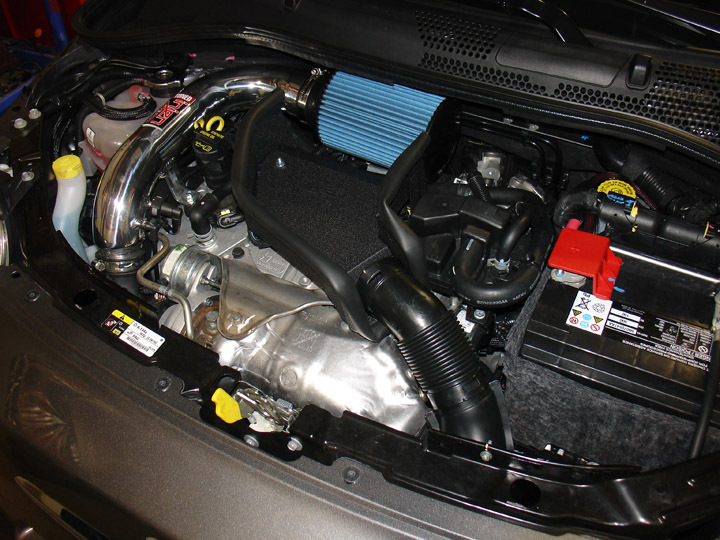 2012-2014 Fiat 500 Abarth 1.4 Turbo Injen Short Ram Intake5Ricky HinesFebruary 4, 2014It was easy to install and works great. I like the sound and extra power. The part number for this item is SP5021P or SP5021BLK (depending on your color choice) and it fits 2012-2014 Fiat 500 Abarth 1.4 Turbo models.